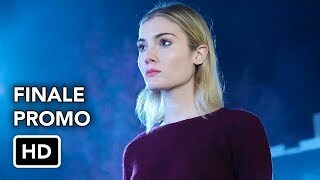 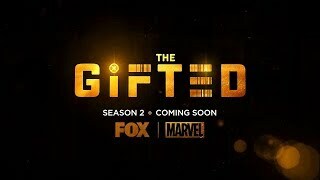 The Gifted 2×15 “Monsters” Season 2 Episode 15 Promo – Lauren can’t access her powers when it matters most, leaving Caitlin to take matters into her own hands when they are being pursued. 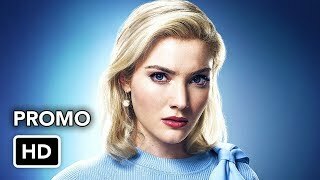 Reeva finally reveals her plan for the Inner Circle and it’s darker than anyone could have imagined. 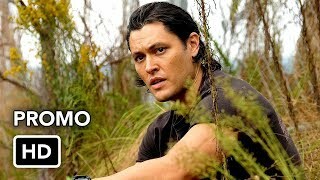 Meanwhile, Jace confronts some regrets about his actions and is torn between pressures from the Purifiers and his own beliefs in the all-new “Monsters” episode of THE GIFTED airing Tuesday, February 12th on FOX.